If you have never had the pleasure of the benefits of therapeutic methods used in traditional Chinese medicine, or "TCM," then here is a little more about all of the advantages you can experience at Robert Youngs Acupuncture. Acupuncture reduces stress and anxiety greatly. In fact, according to a study published in the June 2003 issue of Anesthesiology, there was a 66 percent decrease in stress for patients who underwent acupuncture. Meanwhile, the control group who did not participate had an increase of stress by 10 percent. As far back as the late '90s, the National Institutes of Health have recognized that acupuncture works for pain relief and alleviates many types of pain, such as headaches, neck pain, arthritis and more. These are just small examples of the many ways that acupuncture and other forms of Traditional Chinese Medicine help with a variety of problems. Other conditions acupuncture can improve include acne, heartburn, eczema, sprains, depression, digestive issues, cholesterol, PMS, surgery recovery and more. Acupuncture is commonly used in treating insomnia in China, and clinical studies have shown that acupuncture may have a beneficial effect on insomnia compared with Western medication. We take all PPO insurance plans so your visit is probably covered! If you work in one of the Century City towers, you might qualify for a $15 Uber credit to our office, contact us to find out. 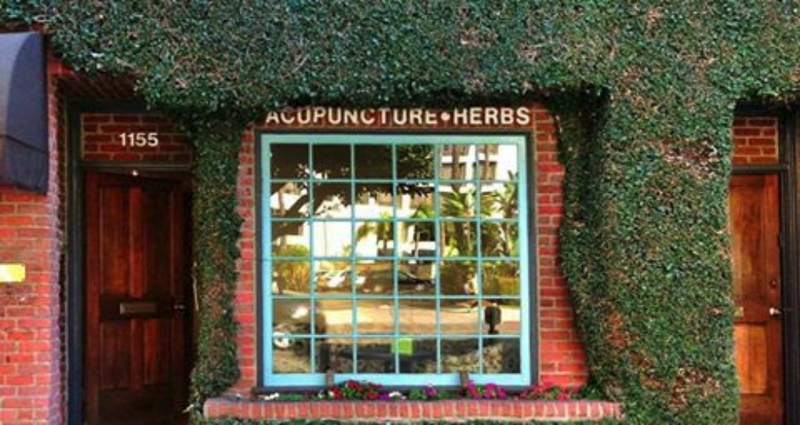 Go to our Los Angeles Acupuncture website for more info.